Jeff Glucker August 7, 2018 Comment Now! Someone out there with heaps of cash will be able to add one amazing Porsche to their collection. 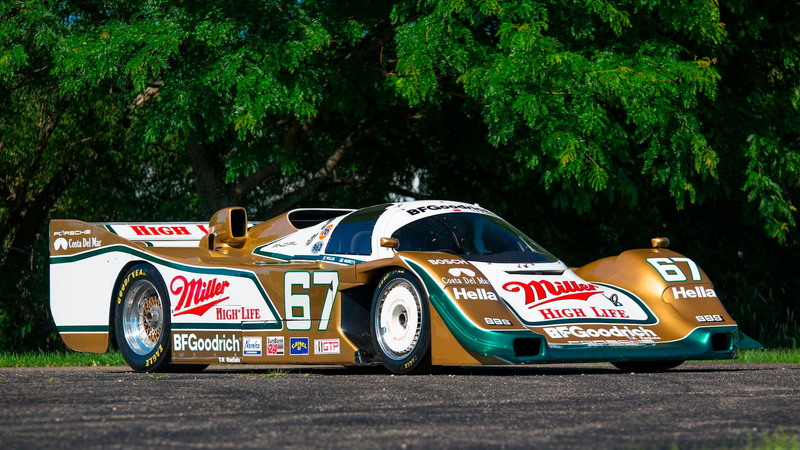 Famed racing driver Derek Bell calls it his favorite race car, and soon it's coming up for auction. 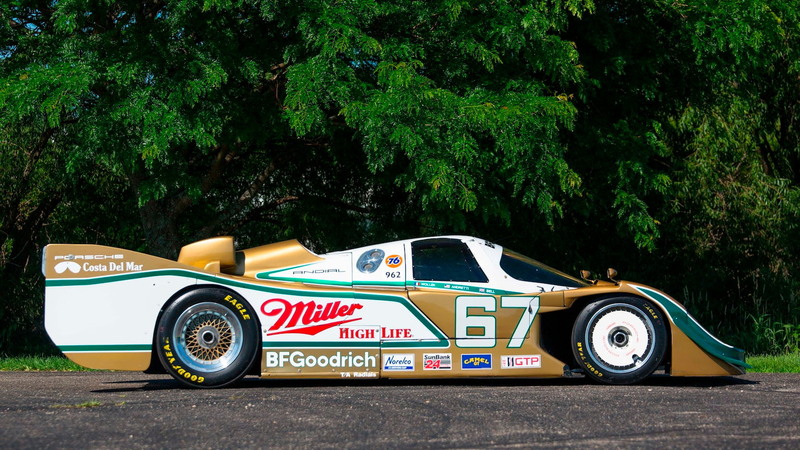 It's the 1989 Porsche 962 that won at Daytona, and it will be auctioned off at the upcoming Mecum event during Monterey Car Week. 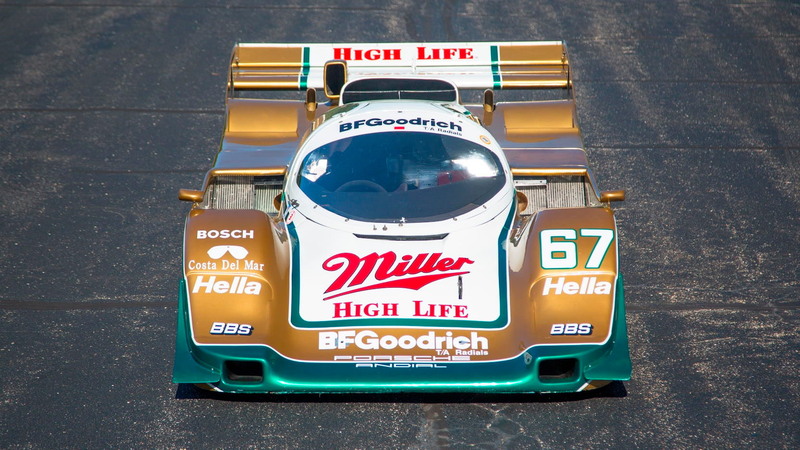 The 962 utilized a flat-6 cylinder engine aided by a pair of turbochargers to produce in the neighborhood of 750-830 horsepower. Raced by Busby Racing, the team received tremendous help from Ed Pink who was a drag racing legend and friend of the team. Through Pink, Busby Racing was able to extract an additional 80 horsepower from the engine over the factory spec. 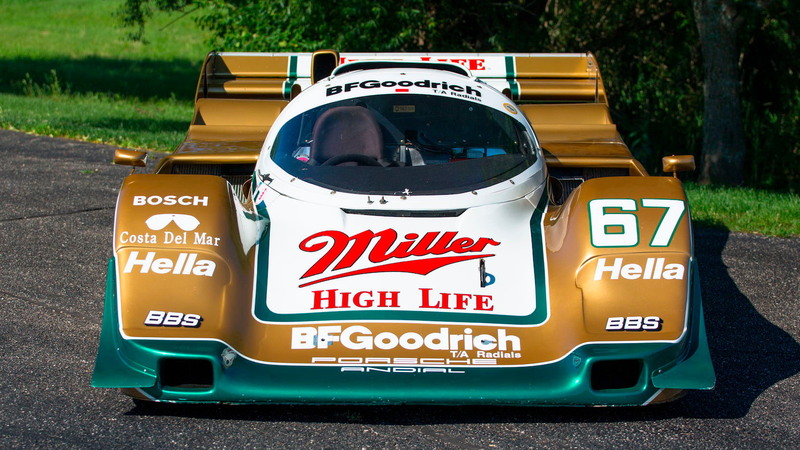 That's how it earned the right to be called the fastest of all the 962s. This car went to auction back in 2016, but it didn't receive a high enough bid for someone to take it home. Mecum estimates the value between $2,000,000 and $2,500,000. 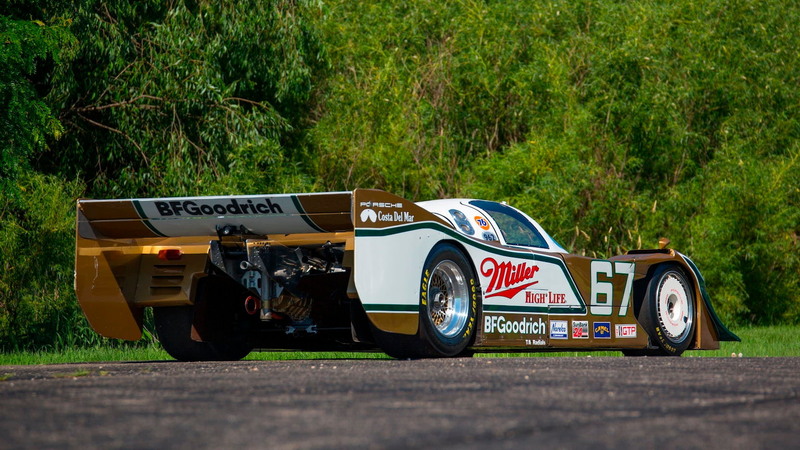 This will be an interesting auction to watch, as Porsche race cars don't always draw the cash of other vintage race cars. While the Porsche road car market is still quite strong, there have been some recent signs of slowing there. If this 962 doesn't sell, perhaps it could be a sign that the road cars will further flatten out as well.